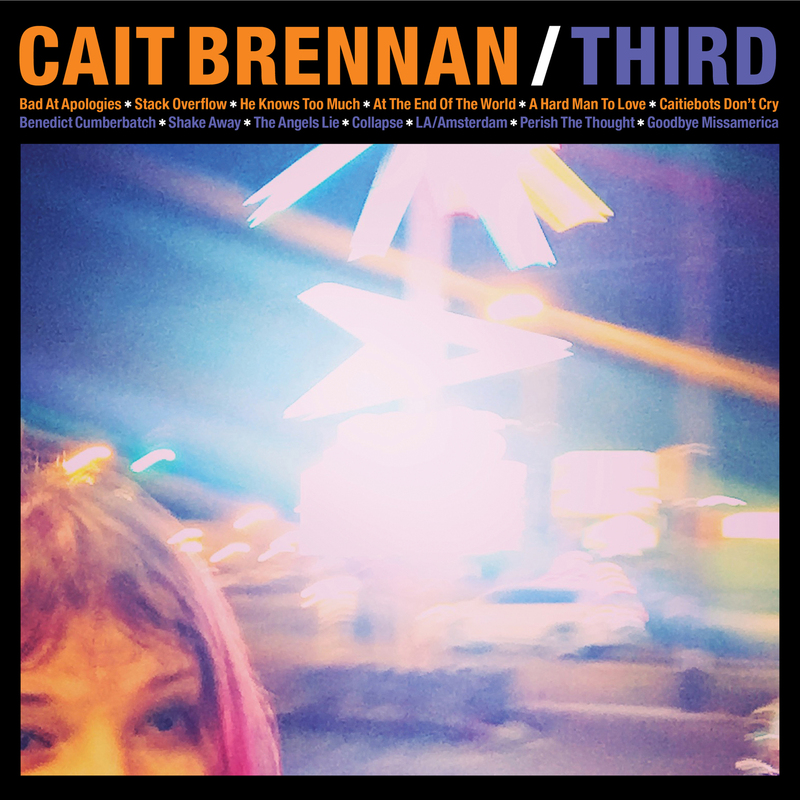 When Cait Brennan released her debut, Debutante, even she didn’t expect it to land on so many “Best Of 2016” lists. Not because Debutante wasn’t fantastic—but, because it was self-released and a total word of mouth phenomenon. She quickly reteamed with her co-producer/conspirator Fernando Perdomo (Andy Pratt, Emitt Rhodes, Linda Perhacs) to record a follow-up, but the songs just kept coming. She and Perdomo ventured off to the legendary Ardent Studios in Memphis to record album #3, even before her second album had even been released. At this time, it is still in the can, waiting to be revisited at a later date. Working with engineer Adam Hill (Associate Producer of last year’s Big Star Complete Third set), Cait wrote and recorded nearly all of songs in just three days. Once again, she and Fernando handled all of the vocals and instrumentation, aside for two guest appearances—Memphis power pop legend Van Duren and Continental Drifter Robert Maché. Given the location and inspiration, there was no doubt the album would be called Third. Saying the anticipation for Third is high would be an understatement. It will not disappoint critics and fans who fell in love with Debutante. Recorded in the same studio with many of the original instruments used on Big Star classics, it’s time for the world to welcome a new, classic Third.